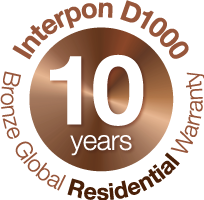 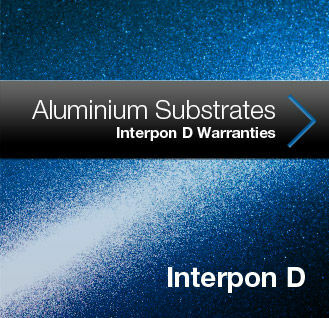 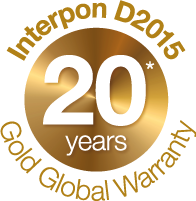 Interpon D is a warranty-grade powder coatings range engineered specifically for architectural aluminium applications. 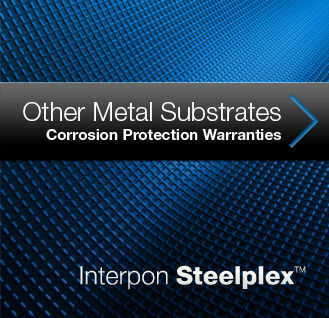 This range includes several coating technologies designed to meet the various AAMA standards requirements. 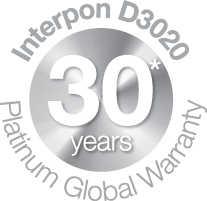 applications for film integrity, color retention and corrosion protection.